When we think of meal plans and meal prepping, we can’t help but think of fried, steamed or roasted dishes. 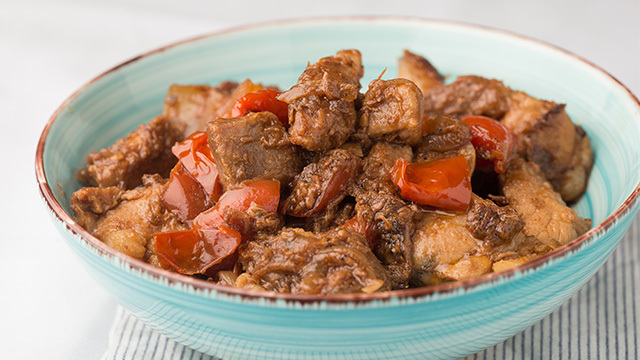 Those dishes do make a week much easier, but sadly, little else is as rewarding or satisfying as finishing off a day with a delicious and warm bowl of stew. Imagine having flavorful sauce drenching your hot rice and its tender cuts of meat filling your stomach. Sure, these dishes do take a little longer to cook than your average quick meal, but it sure is worth it. Trust us, your whole family will agree! Your typical callos recipe might take a lot of dirty work handling tripe, but not this one. 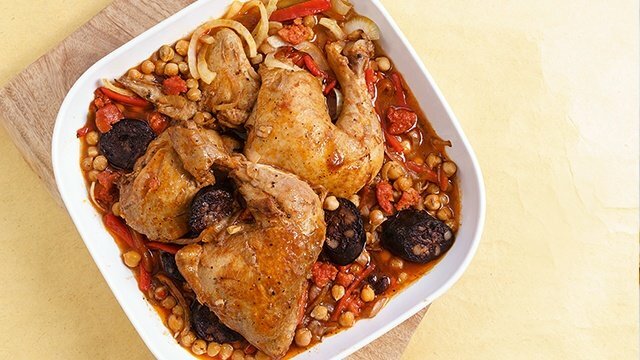 Using chicken make this an easy version of the classic Spanish-Filipino dish. 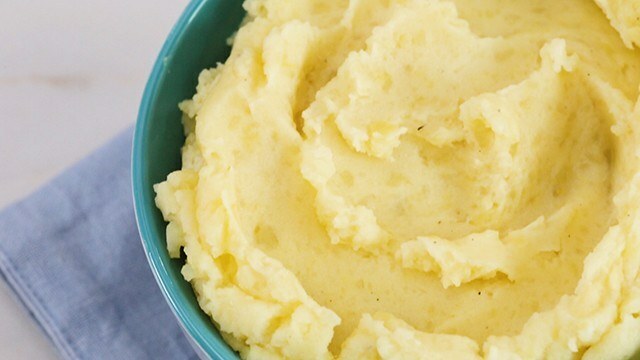 Better yet, everyone—even the picky eaters—can enjoy this chunky dish. Sure, some people can’t eat tripe, but only a few can say no to chicken. 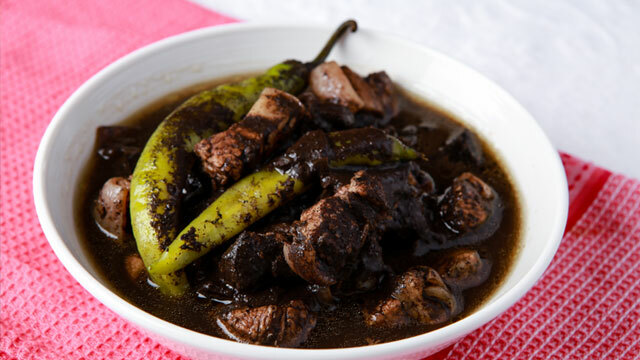 Only Filipinos understand how delicious dinuguan is. There’s no stew quite as rich, as thick, and distinct as this blood stew. Make sure you have puto on the side. 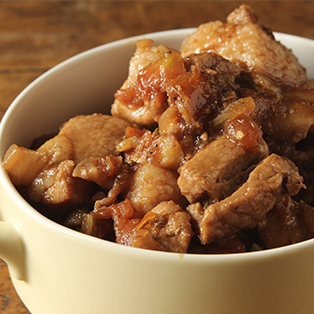 This Filipino pork stew is a mixture of vinegar, pig's blood and pork belly. 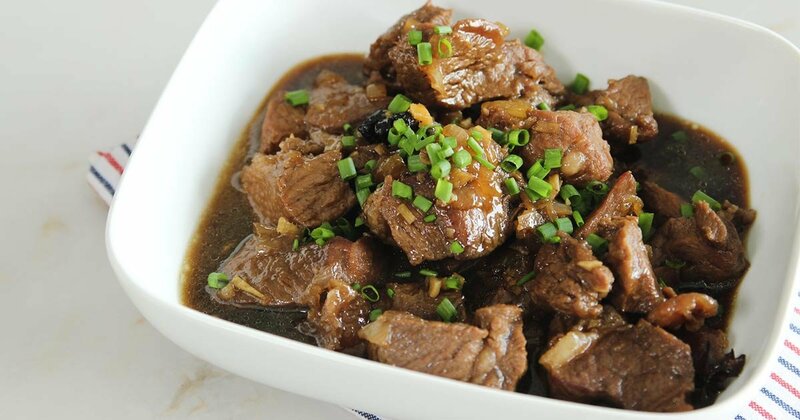 Carinderias always have beef pares for a reason: they’re always a best seller! There’s just no such thing as bad pares! Where does it go wrong? That's only if you don’t cook enough rice. With such a delicious dish, make sure you don’t underestimate how much rice you’ll need. 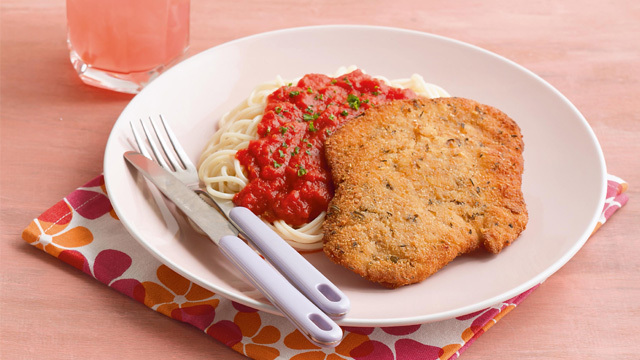 For this dish, we have a suggestion: why not have it the whole day? If you cook it for breakfast, cover it, and reheat it for dinner, it will be even more delicious. Letting your dish have time to develop and meld together gives it more depth of flavor. Waknatoy is Marikina’s version of menudo. 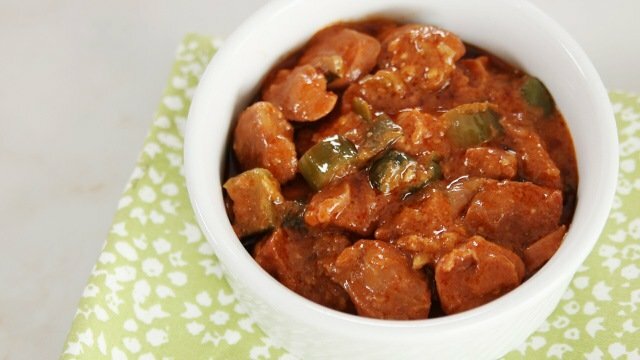 Just like menudo, it has a tomato-based, flavorful sauce coating pork chunks and Vienna sausage. What sets it apart though, is the addition of pickles! 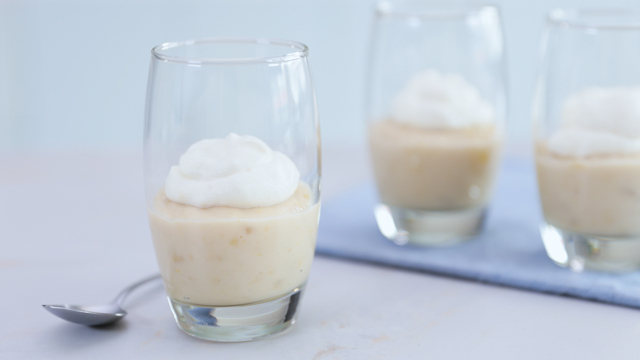 The pickles give this dish a sweet and tangy twist that makes it even more delicious. If you love your tinola, you’ll love this creamy version of that ginger chicken soup. 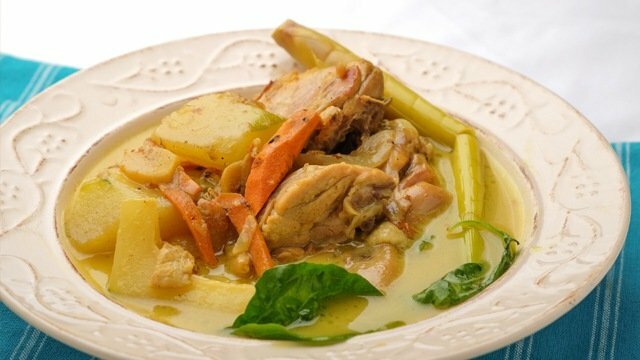 A concoction of coconut cream, lemongrass, and a good amount of chillies liven up this spicy Visayan chicken dish. This chicken stew has a rich, creamy, and spicy sauce. As a dip, bagoong makes a lot of Filipino foods shine like kare-kare, steamed vegetables, green mangoes, pinakbet, and salads. But bagoong is more than just a dip; it can also be the very heart and flavor of a recipe. 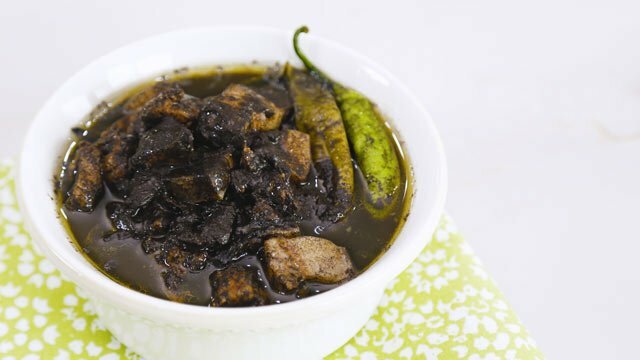 With this binagoongan recipe, every rich bite celebrates the unique, delicious taste only bagoong can deliver. Tomatoes add fresh, tangy notes to this savory-salty dish. 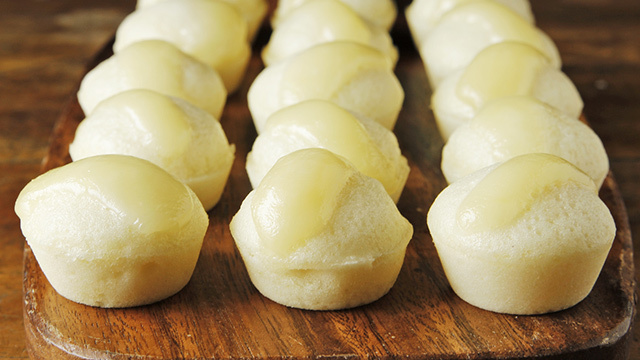 Serve with lots of steamed rice! What Filipino meal plan would be complete without sinigang? 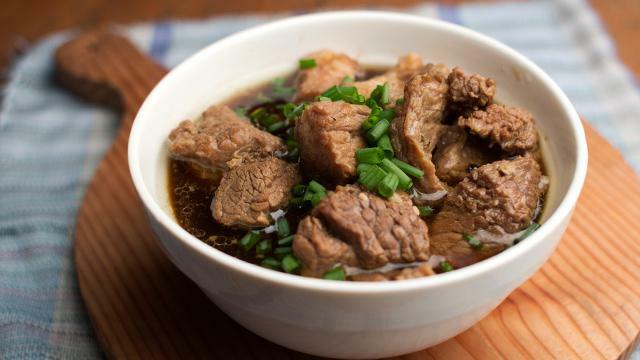 Make sure you have a bowl of a tasty, tangy, hot sinigang dish. In this recipe, we used salmon so you can make a special dinner for your family. If you do your groceries on Sunday, it’s best to cook this on the same day. Fish is best after all, when it’s at its freshest. 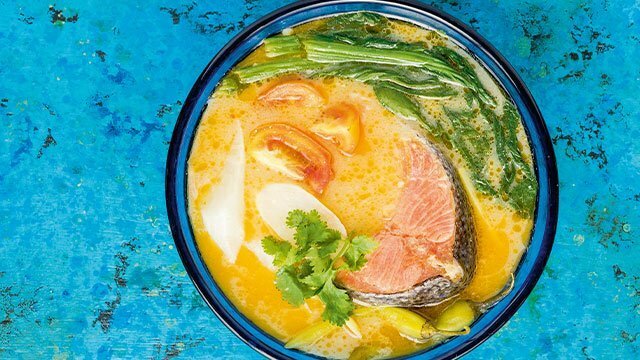 Dig into sinigang, a Filipino soup with sour broth, and salmon! We dare say that ending a long, tiring day with a good, hot, and home-cooked meal is one of life’s best experiences.  This delicious meal plan will help you get just that. Just can’t get enough of Filipino food? 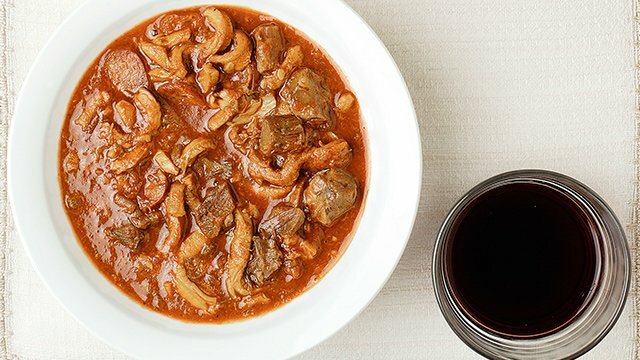 Check out the unique dishes Batangas, Pampanga, and Iloilo have to offer and make them at home. 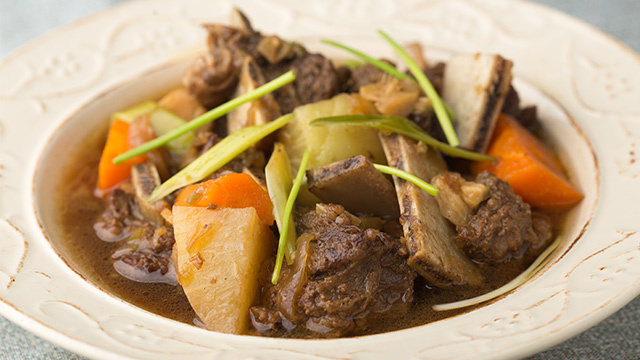 Learn how to make a good home-cooked beef stew!